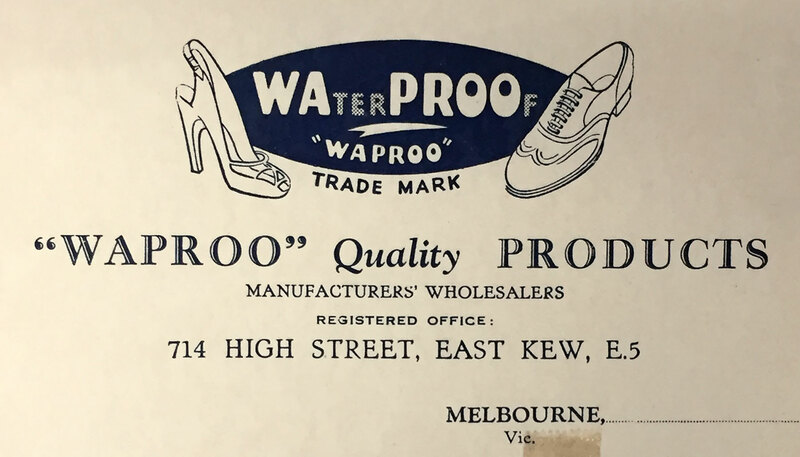 Waproo began manufacturing shoe and leather care products in Melbourne Australia in 1945 and has grown to become one of Australia’s leading privately owned shoe and leather care companies. Waproo’s past, present and future are connected by a continued commitment to innovation, quality and excellence in customer service. Waproo supplies first water based glue to the Australian Air Force. 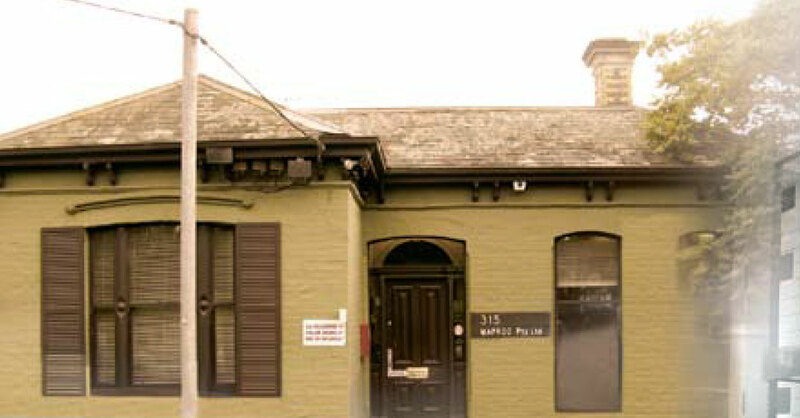 Waproo outgrows original Brunswick factory and builds a new factory in High Street, Kew. Acquired Joseph Lyddy Horse Care products. 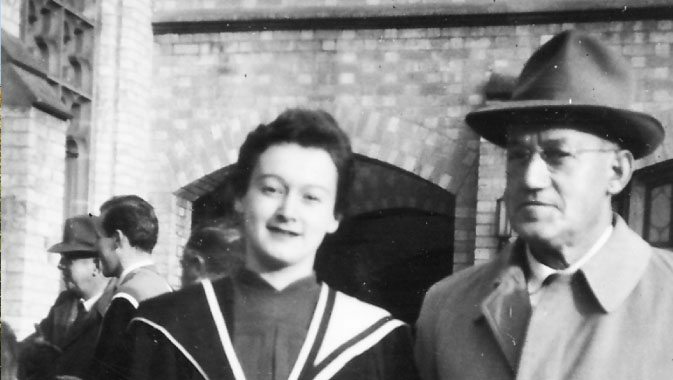 Acquired new offices and factory in Canterbury. Commence export trade into New Zealand. Commence export trade into Asia. Acquired Shu-kem glues and adhesive products. Acquired and purpose built head office and manufacturing facility in Dandenong South. 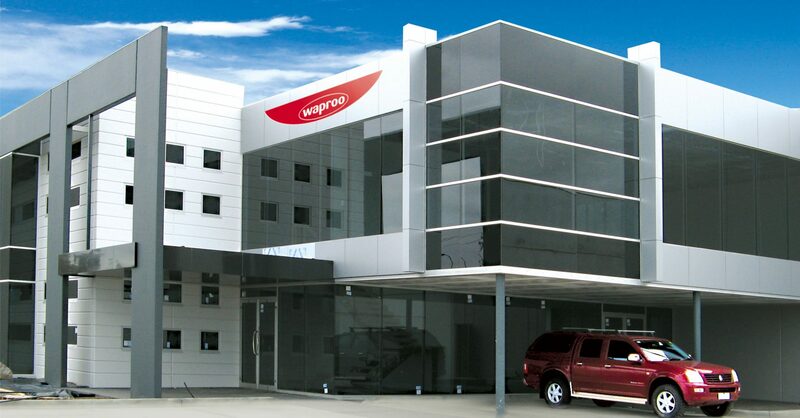 In addition to being one of Australia’s most experienced manufacturers and suppliers to the footwear manufacturing, repair and retail sectors, Waproo prides itself on its ability to react to market place trends quickly with new product innovations. A significant part of Waproo’s business is our successful custom packing of high quality products for many of Australian and New Zealand leading footwear and fashion brands. 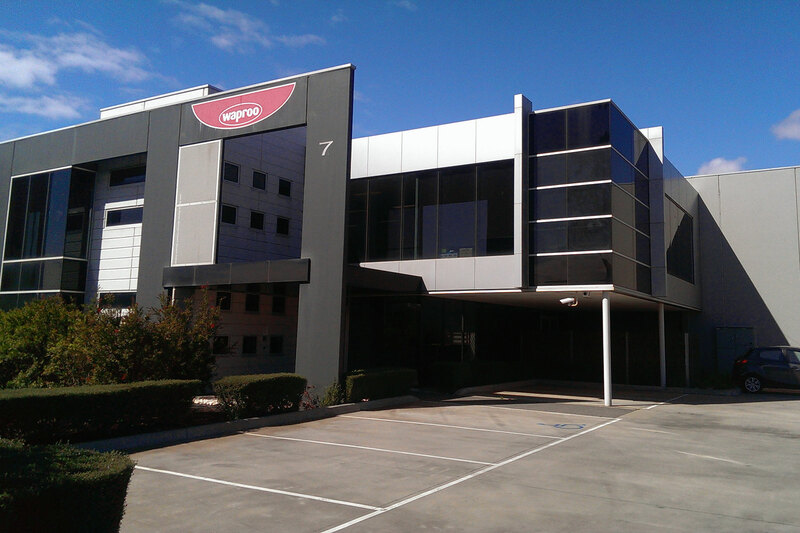 Located at our new purpose built headquarters in Dandenong South, Victoria, Waproo is now more equipped than ever, with improved processes and efficiencies, together with an experienced commercial led lighting and passionate workforce, including our resident industrial chemist, has Waproo well placed for further growth into the future. Waproo employs over 40 employees; with head office and infrastructure in Melbourne and Area Managers in Queensland, New South Wales, Western Australia and South Australia to support our distributors and customers nationally.